F.A.C.E. is a fitness and character education program our elementary students participate in every Thursday afternoon. The program focuses on fitness to help reduce obesity in children along with character education to build self-esteem and respect. Program Developer and teacher, Kirk Farber, says, “Fitness training is essential, but CHARACTER BUILDING is priceless!” Kirk is joining forces with Montessori Tides to help our students become tomorrow’s successful leaders by combining confidence, growth and positive attitude. 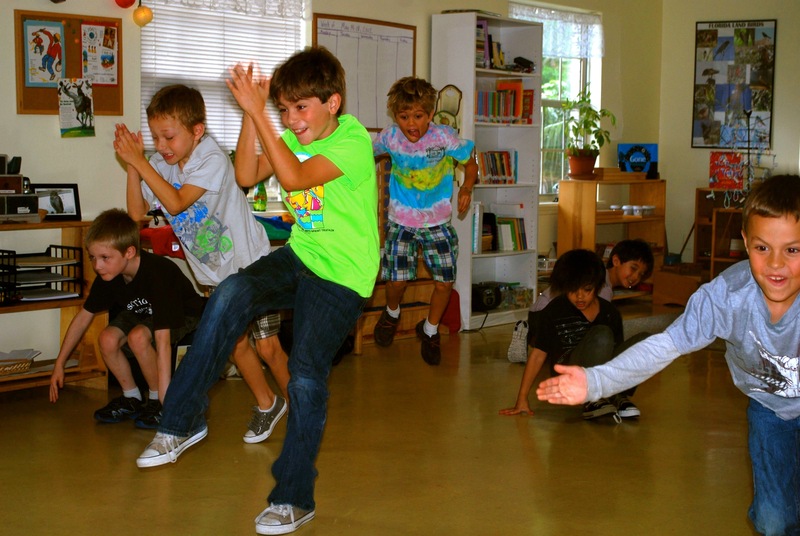 Kirk implements his program at Montessori Tides School through a combination of martial arts, jump rope, and juggling, along with a weekly theme. The “word of the day” (as Kirk calls it), is something like respect, responsibility, what I want to be when I grow up, etc. At the end of each session, a few children are chosen to get up in front of the class to talk about the “word of the day” and what it means to them. Kirk helps the children recognize and attain self-esteem and confidence through performing and public speaking while he keeps the emphasis on fitness and coordination. Since its inception in 2003, F.A.C.E. has reached more than 20,000+ students building self- confidence, nurturing broken spirits, growing moral character and instilling a non-defeatist attitude. In addition to the contribution F.A.C.E. makes building a child’s self esteem, F.A.C.E. also helps combat one the greatest new threats facing our next generation, childhood obesity along with addressing anger management issues. Learn more by visiting their website or “liking” them on Facebook.